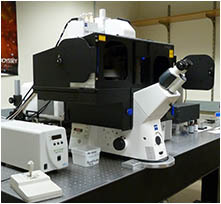 Dual side illumination light sheet fluorescence microscope Dual side illumination light sheet fluorescence microscopes (LSFM) also called Single/Selective Plane Imaging Microscopes (SPIM) provide high speed optical sectioning. 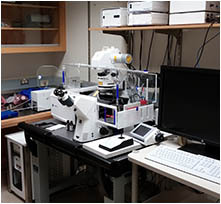 This microscope includes a white light super continuum laser and two microscope tubes - one for macro objective lenses and one for infinity corrected objective lenses. 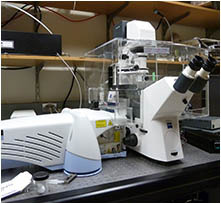 Both tubes are combined with zoom optics, motorized filter wheels and a motorized tube lenses.This microscope is optimized for the imaging of large cleared samples, such as those processed for CLARITY. 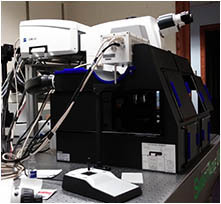 It uses an Olympus MVX-10 microscope with a zoom body and 2x lens. 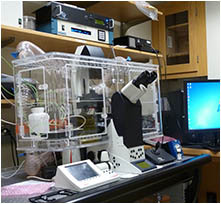 This set up provides cellular resolution for very large samples. We also have an ultramicroscope tube for standard objectives. With these lenses, we have subcellular resolution. 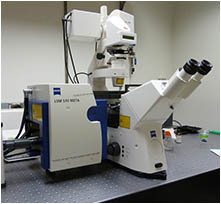 This microscope also has the option of dual sided illumination. 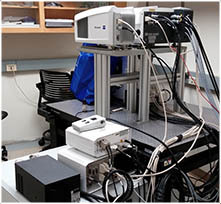 The white light laser (WLL) provides a broad range of excitation wavelengths for this system, potentially allowing us to excite fluorophores with unusual excitation wavelengths. Location: Beckman Institute Basement Room B111H. 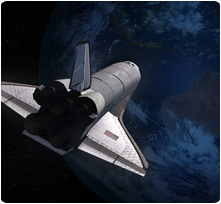 • Each side uses Triple Sheet Optics for generating three laser sheets perpendicular to the direction of detection. • Width, Rayleigh length, focus and thickness of the three light sheets can be set by software. 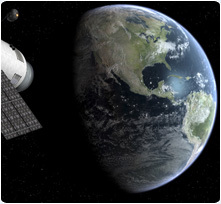 • Optimized for lower magnifications with larger field of view. 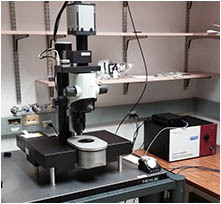 • Good for imaging large cleared samples such as whole mouse brains. 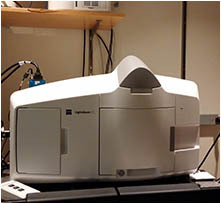 • Also can be used for in vivo imaging at room temperature. 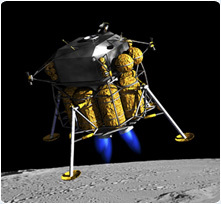 Camera: Andor Neo sCMOS camera, Scientific low noise CMOS camera, 2560 x 2160, Pixel size: 6.5 x 6.5 μm². 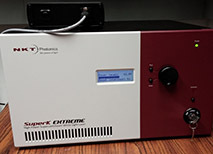 Illumination: SuperK EXTREME EXW-12, white light laser, Wavelength Range: 465-2400 nm, Total Average Power: ≥ 6 W, Visible Power: 1200 mW. The following 3 wavelengths are currently available but more can be added based on user requests: EX=excitation filter, EM=emission filter: (1) EX 480/30, EM 525/50; (2) EX 560/40, EM 620/60; (3) EX 630/30, EM 680/30. OS/Software: Windows 7 Professional 64bit operating system, LaVision BioTec ImSpector Software License 64bit image acquisition- and processing software for Microsoft Windows. Removable Media: DVD Burner, available USB 3.0, Network Access.